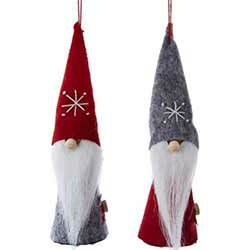 dd nordic style charm to your holiday decorating with one of our little Santa gnome ornaments! 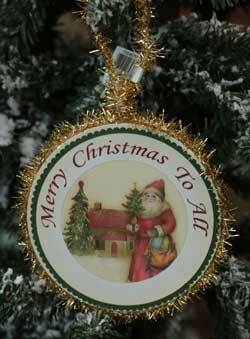 Snowman Round Ornament, by Kurt Adler. 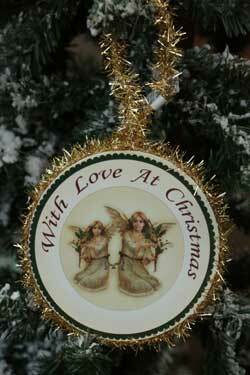 Framed round vintage-style image surrounded with and hanging from gold tinsel. 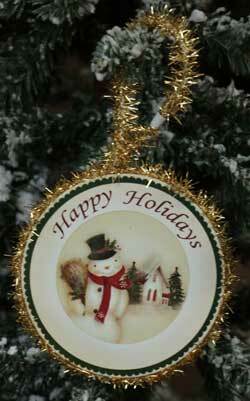 this is for the Snowman Ornament, which reads "Happy Holidays." Measures approx 4.25 inches. Other styles also available!